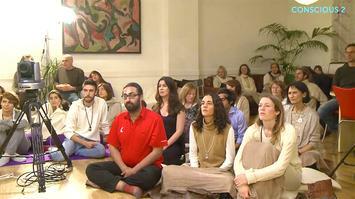 Mooji leads a 3-hour satsang with an small studio audience, covering topics of mindfulness, enlightenment and suffering. 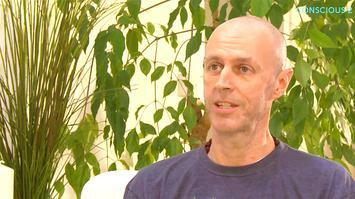 Consciousness creates the sense of a problem in order to have the experience of transcending it. 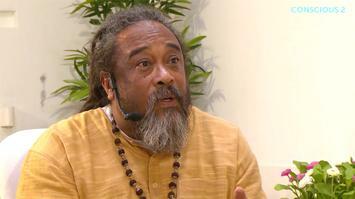 Mooji explores the concept of clinging to ones self. 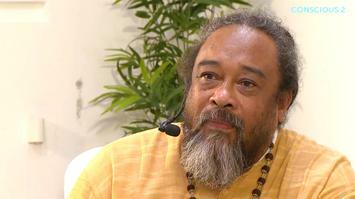 Mooji shares thoughts on how to live in the modern world. 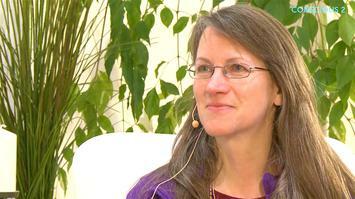 Mooji explores how the heart relates to who we appear to be. 05. 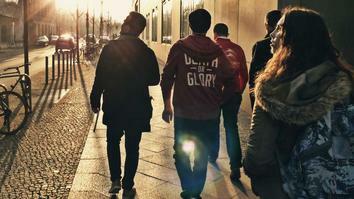 What do you Mean by “Grace”? 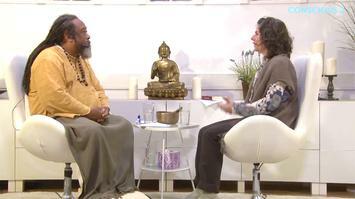 Mooji answers the question of what he means by grace. 06. 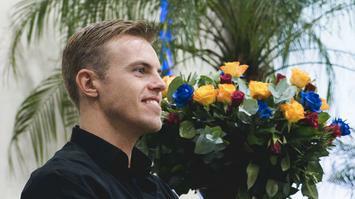 Why Does the Mind Keep Coming In? 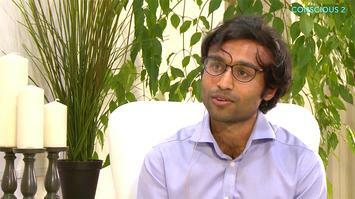 Mooji investigates why the mind keeps coming in. 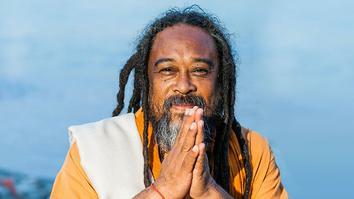 Mooji offers support how to stay in awareness. 08. Can you Feel the Sense of Love? 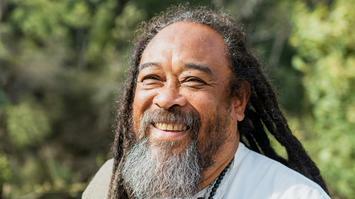 Mooji explores what it is to feel love. 09. 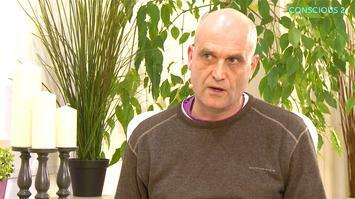 Is “God” the Energy and Vibration of my Heart? Mooji answers the question is “god” the energy and vibration of my heart. Mooji takes questions from the studio audience. Mooji takes further questions from the studio audience. 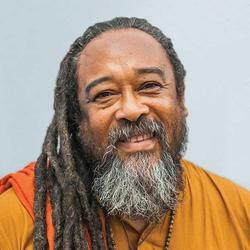 Mooji explores living in truth and living in poverty. Mooji offers closing words and a final blessing. 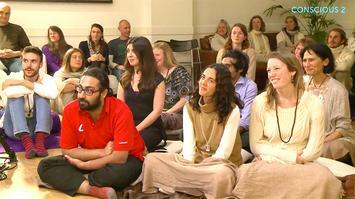 This workshop is a 3-hour satsang with Mooji filmed live at Conscious Life in London. Join us as Mooji guides an intimate studio audience through topics of mindfulness, enlightenment and suffering.